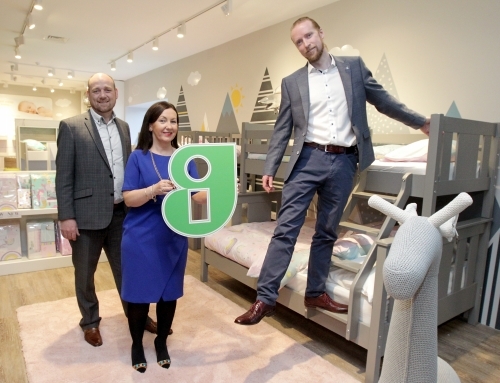 Great to welcome Kieran F. Ring of Global Institute of Logistics to our showrooms yesterday. 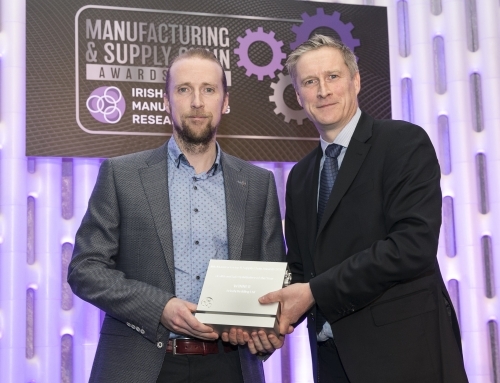 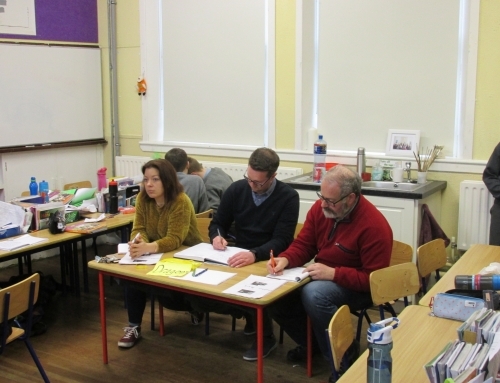 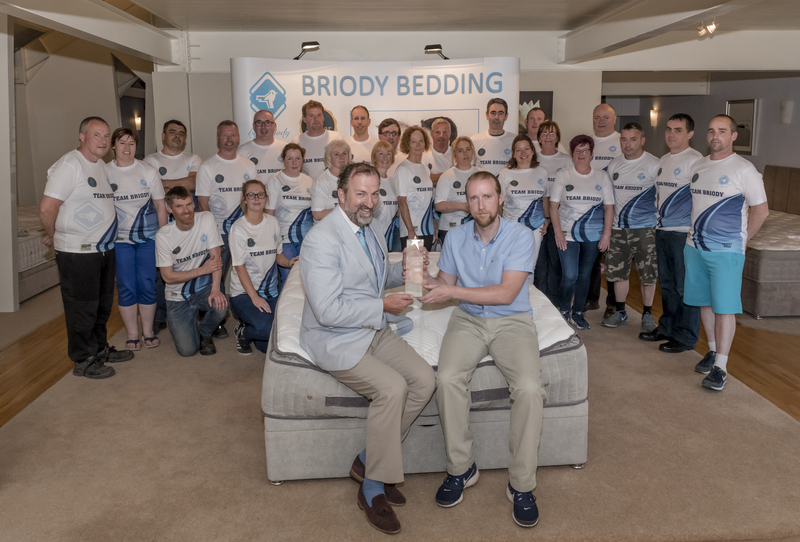 Kieran was a key figure in the All-Star Accreditation process at the recent All-Ireland Business Summit Powered By Audi where Briody Bedding were accredited All-Star Brand-Irish Made Bed Range. 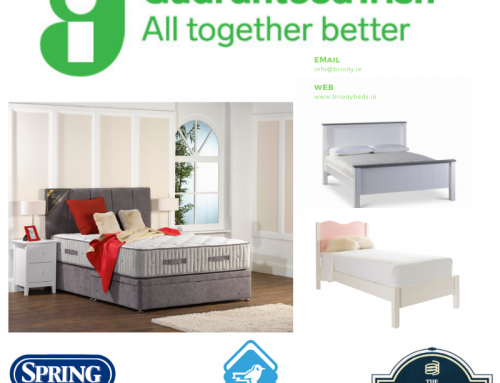 We continue to work closely with Kieran and others at the All-Star Foundation with the aim of building customer confidence across various sectors including Home Furnishing.